For the academe get involved in the wider Information Education and Communication (IEC) dissemination of the National Health Insurance Program, PhilHealth’s Social Health Insurance Academy (SHIA) in coordination with PhilHealth Regional Office XII, conducted the Training on the Teaching of PhilHealth Learner’s Materials to Grade 10 MAPEH (Music, Arts, Physical Education and Health) teachers at 88 Hotel in the City of Koronadal, South Cotabato lately. Social Health Insurance Academy Senior Manager, Ms. Arsenia B. Torres introducing PhilHealth Learner’s Materials to the participants during the Training on the Teaching of PhilHealth Learner’s Material for Grade 10 held at 88 Hotel, City of Koronadal, South Cotabato on November 5, 2018. 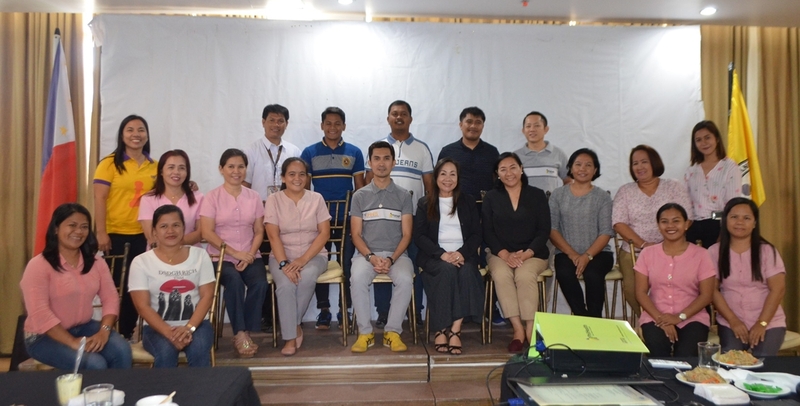 Said activity is an offshoot of what was previously introduced in 2015 to Sultan Kudarat Education Institute (SKEI) in Tacurong, Sultan Kudarat which was fully implemented in 2017 with the same institution. Because of its favorable feedbacks from students, parents, teachers and the community as a whole, the same idea was conceptualized to reach further audience down to the Grade 10 level. “We may be are limited in number but we don’t want to limit the knowledge that we would like to share about PhilHealth. I hope that as we impart the knowledge, you will never forget the importance of why it has to be communicated and cascaded down to your Grade 10 students,” Social Health Insurance Academy Senior Manager, Ms. Arsenia B. Torres said to the selected teachers who came for the orientation. “I am a doctor by profession but I really wanted to become a teacher. That is why teaching profession will always be in my heart. It is then my passion to share with you about our program. I hope that as we welcome you to be our partner in the advocacy, you will embrace PhilHealth absolutely in your teaching career. We really mean to ask your support in this endeavor since education is the best tool that we can use in changing the behavior of our people. Through the materials that we are going to introduce today, may we be able to inculcate the same in the minds of our young students the idea to prioritize health in their own way of life. 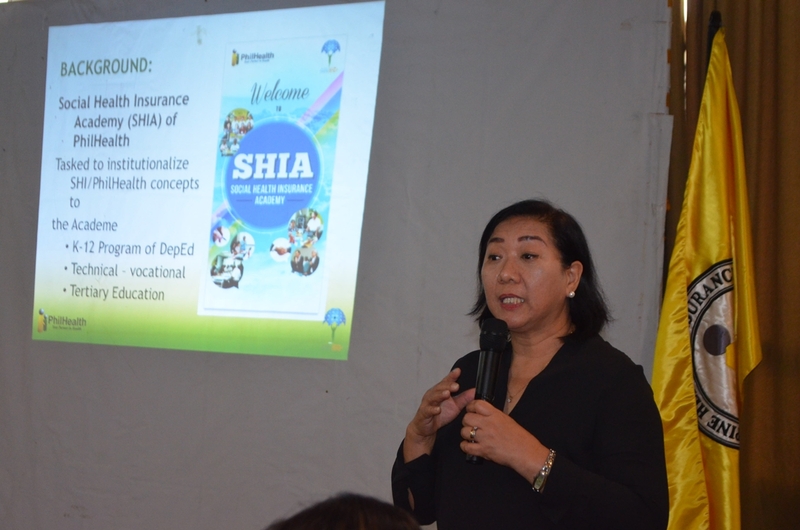 May they will eventually become our advocates in health and help the general public realize the importance of health insurance and the benefit of health care as a whole,” PhilHealth XII Regional Vice President, Dr. Miriam Grace G. Pamonag said.